Have moved studio 5 time in the last 8 years! 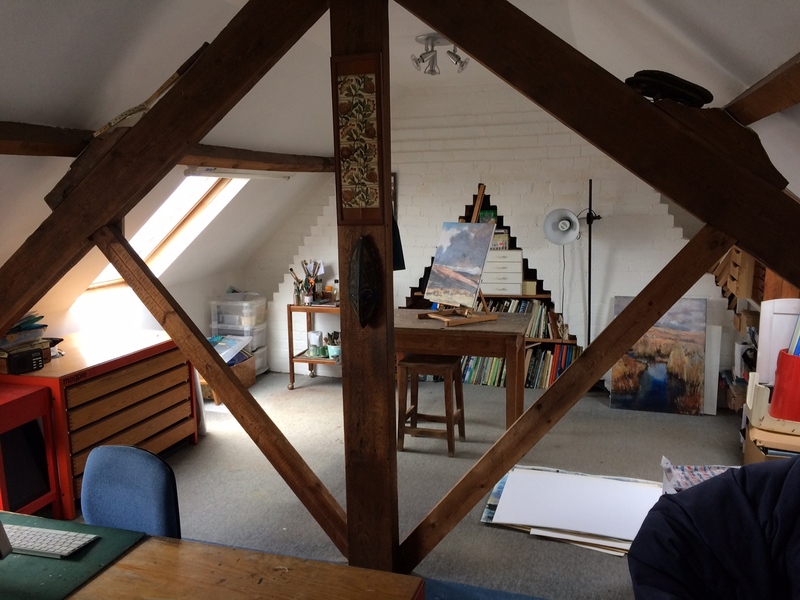 Finally have repainted and decluttered attic, where I used to do my illustration, to make a more usable painting/work space. So back home in Topsham. Good to have everything under one roof.